If, like us you have go out of the house only to leave your earphones at home turning the commute to work into a borefest, then you might be interested in this new jacket. The coat – a world first – is designed by C.VOX (Communiqué Vox) and combines a stylish jacket with a top of the range sound system and hands free set, that is completely machine washable. Its introduction will be welcomed news to many as according to official figures recently released, street muggings and pick pocketing, where mobile phones were stolen, has risen by 25 per cent in three years. In the first eight months of this year, 264 mobile phone thefts were reported each day – an increase of seven per cent compared with 2011 figures. Features include; a connector point in the pocket, which is compatible with all mobile phones and MP3 players, and allow the wearer to connect and conceal the devise. A built in washable speaker, microphone and control system on the sleeve allows the wearer to skip, pause and play music as well as answer and hang up calls. Earphones are wired through the jacket and concealed in the collar to avoid any unnecessary tangling. 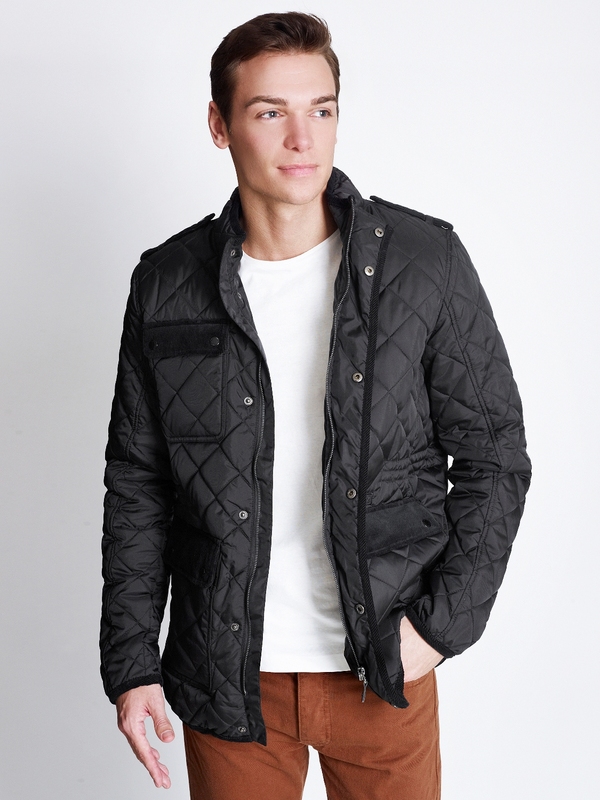 The jackets launch in stores and online today and Debenhams is saying it will be a must have Christmas gift. The C.VOX range for men and kids includes jackets, gilets and hooded sweatshirts which all incorporate the ground breaking technology. C.VOX is available online and in all stores nationwide. Prices range from £33 for children and from £65 for men.